All you girls out there who are going to start their college, here are 10 best beauty tips for you to follow all through the year! Are you waiting for college to start in a couple of months? If yes, the shopping for a whole new wardrobe must be on in full swing. But are just the clothes enough? This is the time you will begin to experiment with beauty and makeup, and there are a few things that you should know. Having these beauty tips in your arsenal will ensure that your rule the beauty game in your new college this year. 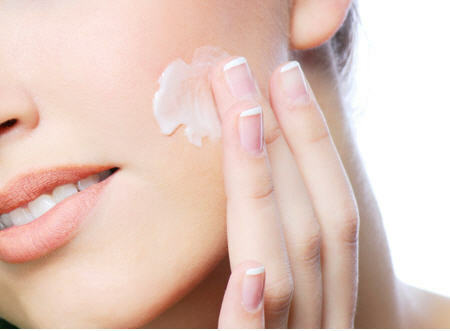 Find the right moisturizer. You will be spending all day in classes and outdoors and your skin also needs the nourishment along with your body. Find a good day moisturizer with SPF so that your skin stays hydrated and protected all through the day as you rush from class to class. 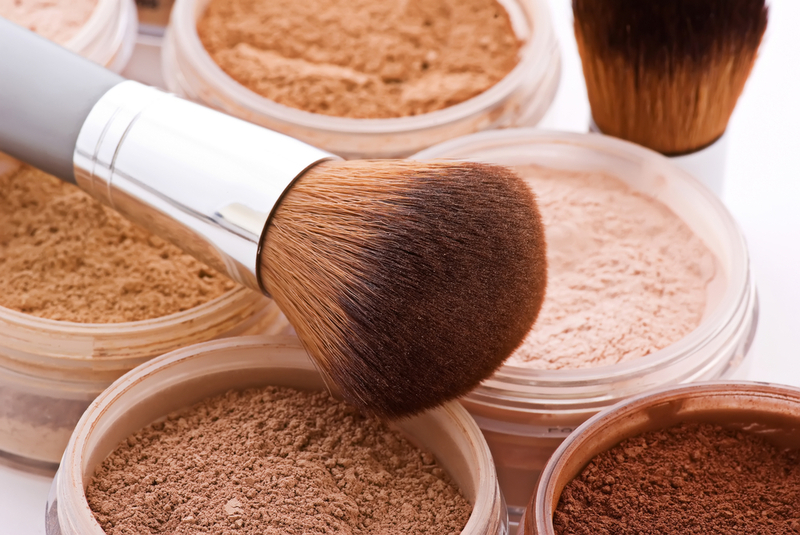 Opt for a mineral based foundation rather than just any cheap one you find at the store. It is a better option to invest in a good mineral based foundation as this will provide good coverage for the whole day and also treat your skin well without causing any harsh reactions or breakouts. You don’t need to spend tons of buying different shades of blush. 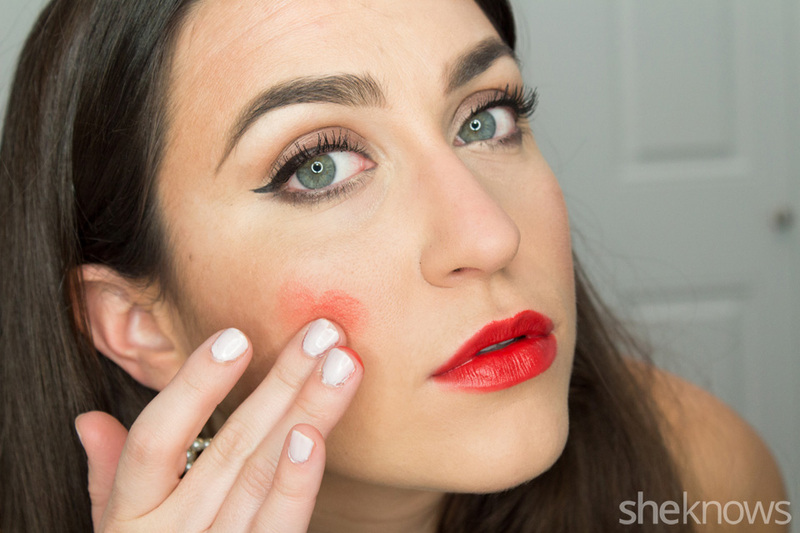 Use your lipstick and dab a little bit of color on the apple of your cheeks. Just blend it in using your finger or a blending brush and voila, you will always have the perfectly matching shade of blush without having to spend tons of new products. 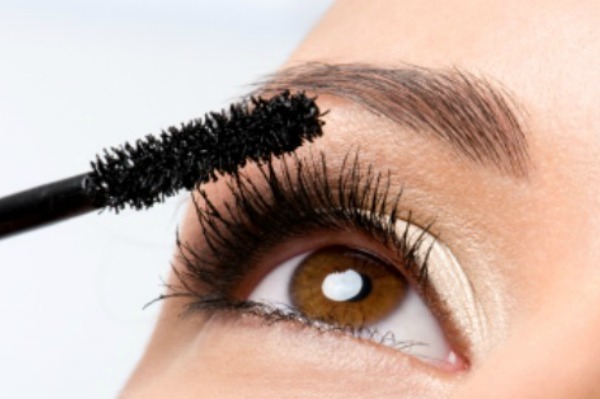 If you don’t have time to sit and do an entire round of eye makeup in the morning, make sure you apply plenty of mascara. While applying it, start from the absolute root of your lashes and move the mascara wand in a zigzag motion as you go upward towards the tips. This will help lengthen the lashes and create a bold eye look. Applying it from the roots also makes it look like you are wearing eye liner even when you aren’t. Simple and effective! It is important to invest in a good cleanser and face wash. After a long day, the makeup will settle into your pores along with sweat, dirt and pollution. If you don’t take good care of your skin, you will soon notice redness and breakouts. Use a cleanser to thoroughly clean off the makeup before bed and then wash your face using a nourishing face wash.
A night cream will help keep your skin looking radiant and glowing even with the stress of your studies. 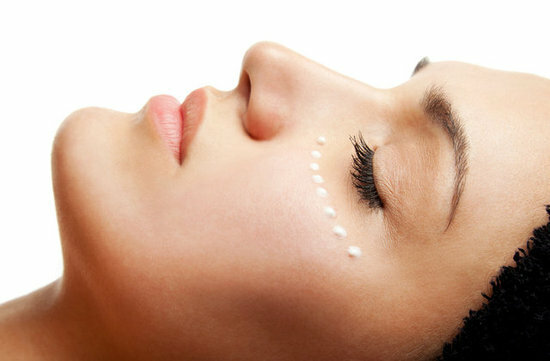 But instead of spending a lot of money on a night cream, you can prepare your own. Use a thick moisturizer or take a few spoonful of olive oil. Mix a few drops of Vitamin E liquid from the capsules into this and apply the mixture all over your face. Let it seep into the skin overnight and wake up to gorgeous skin. Minimalism is the trick to great makeup for college. You are going there to study after all and not going to be partying through the day. A natural look works best for the day time so remember not to overdo it with the makeup. On days that you are running late, you may not always find time to wash your hair. Here, dry shampoo can become your best friend to remove oiliness from your scalp and make your hair look fresh. If you don’t have dry shampoo, just sprinkle some baby powder at the roots and brush your hair out for a great look. Drink plenty of water! 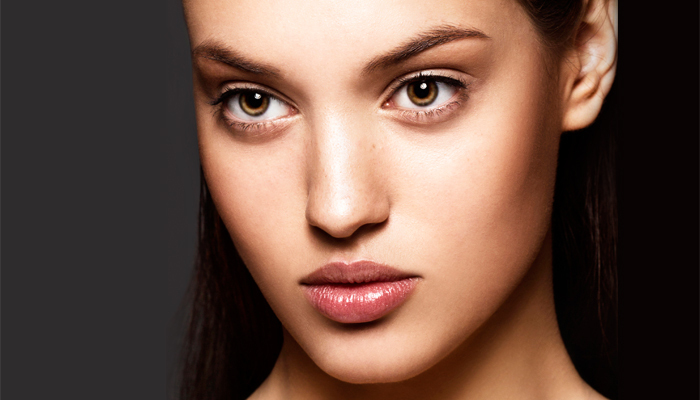 You don’t want your skin to look dull and dehydrated after a long day. Make sure to sip on water all through the day to keep your skin looking fresh. You want to ensure you smell good through the day. Find a good deodorant and keep a small bottle of perfume or body mist in your bag. These are ideal as they are light, water based and can be reapplied multiple times to keep you smelling good all day long!